Indian Food– by hearing this name, you all become craving for it. And, you know what, it’s not only popular in India , but also in other countries as it has left an impressive mark all over the world. There are a number of Indian food lovers, who reside outside India as well. Undoubtedly, several things are there, which make the food so much special, such as ingredients, flavours and other things. So, you will be delighted to know that Indian Restaurants are located outside the country, which is a matter of great pride. 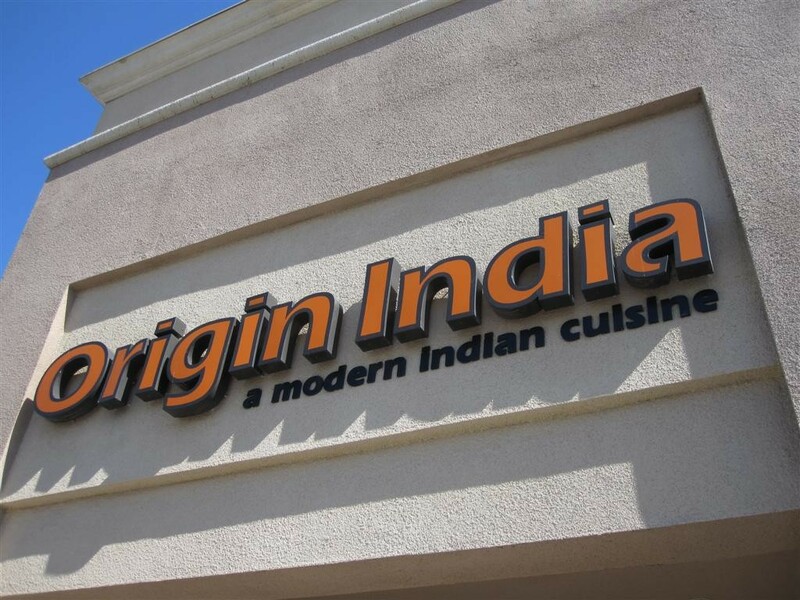 Today, we are going to make you familiar with one of the best Indian restaurants situated in the U.S.A, who are very much popular around the globe and people come from far away to savour the Indian food. As everything is bigger in the U.S.A and that applies to the Indian community, which has a huge presence. Therefore, go through with these restaurants and see, what are the Indian delicacies served here. If you’re a real Indian, then by reading this, you will definitely feel unique and special on your own as well as about your dishes. 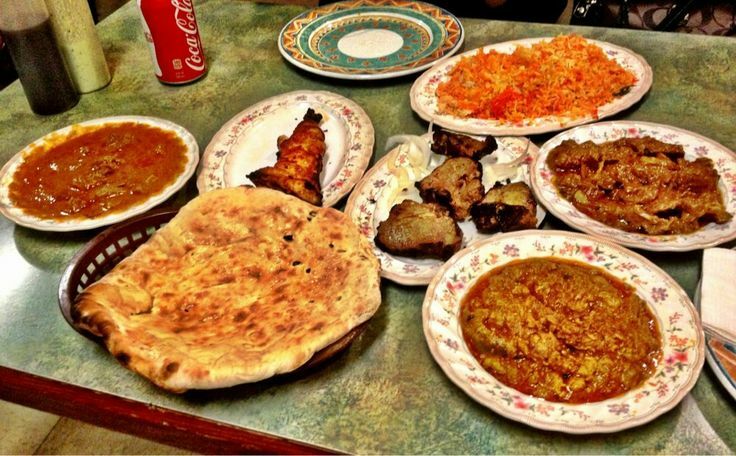 A low-budget Indian restaurant, which has become one of the area favourites, serving delectable Lamb Combs and Nihari Stew. 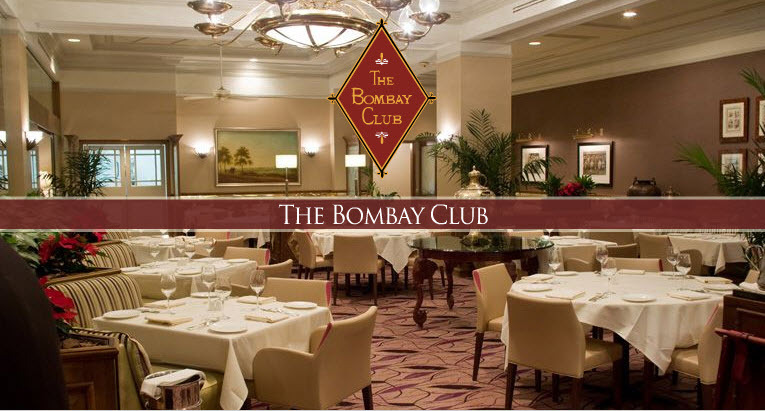 All the politicians, such as President Obama, Nelson Mandela, Harrison Ford and many others when craving for Fiery Shrimp Curry or lamb vindaloo, they opt Bombay Club. Here, you get the authentic Indian food, loaded with tangy spices and flavours like Bhel Puri, Pani Puri and along with the Indian dessert-Barfi. 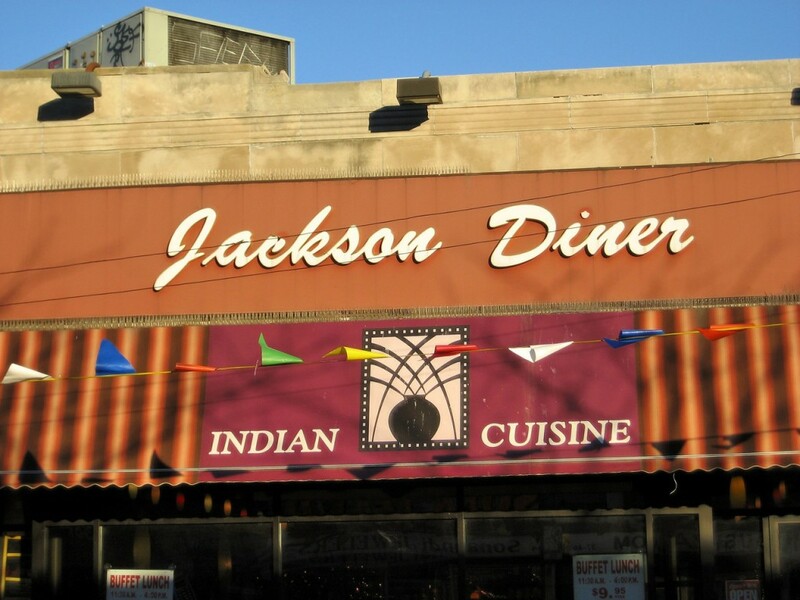 Jackson Diner stands for more than 30 years, having tasty and delectable dishes. The lunchtime buffet is mind-blowing offering Chicken Makhani, Goat Curry and Saag paneer. 34-seat Bombay Darbar with its Chicken Biryani and Lamb Rogan Josh takes the position in the city. From the flavour’s of India to the northeast of Nepal, where Nepalese brothers Rajesh and Sanjeev Karmacharya brought their heritage at Cumin. You’ll find Ghorkhali Khasi (goat stew) and Palungoko Saag (sauteed spinach) alongside more familiar items like Onions Bhajis and Chicken Jalfrezi. 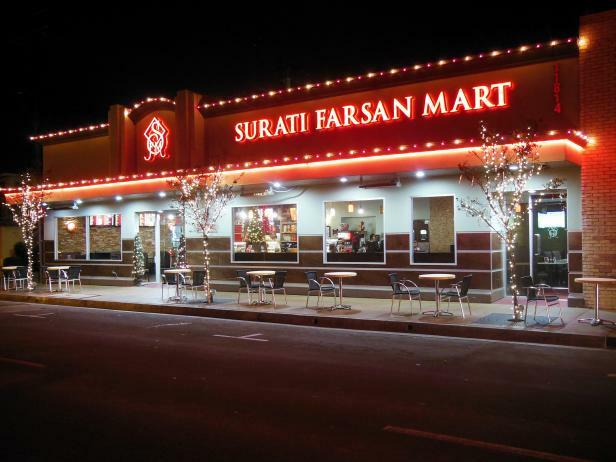 With the Mughal-style architecture that makes it different from other restaurants. All the dishes are cooked by the mega-chefs and Michelin stars, who bring their culinary style very beautifully. Be sure to dig in the street-food menu, such as Papri Chaat and Pani Puri. 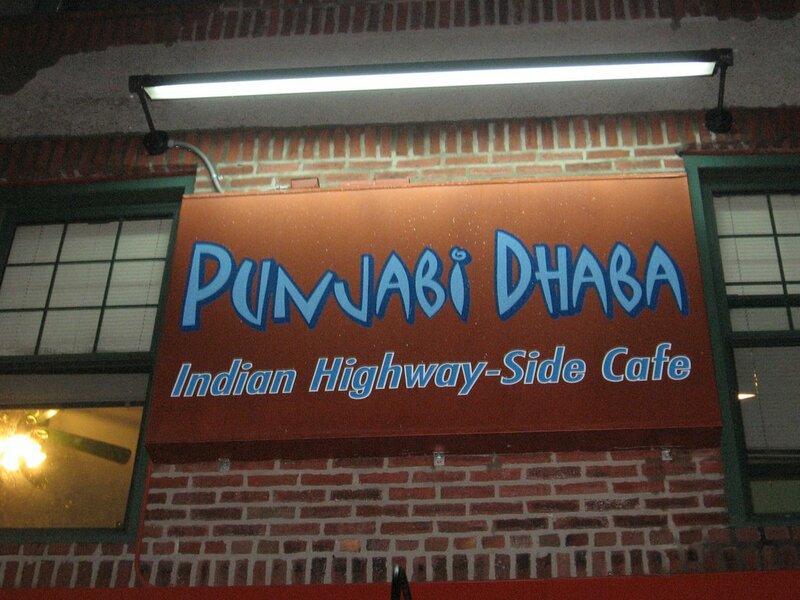 In India Punjabi food is something, which tantalize your taste buds immediately and this same thing goes to Punjabi Dhabba in the U.S.A, where Chicken Tikka Masala and Shahi Paneer are temptingly tasted that you can’t stop at one bite! Have you ever wondered about the real tea experience that can also available outside the India? With same flavour and taste, which provides you comfort. 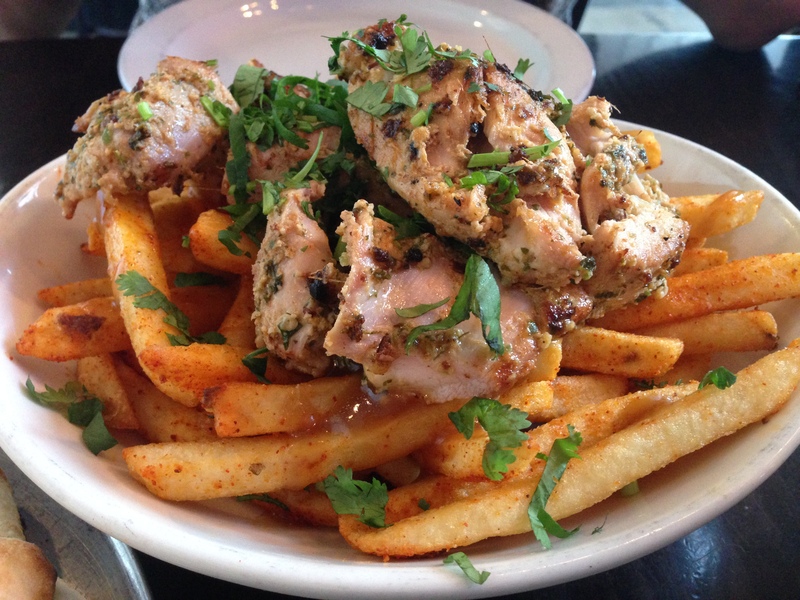 This restaurant also serves Indian street food, including Chaat, Thali and Tandoori.